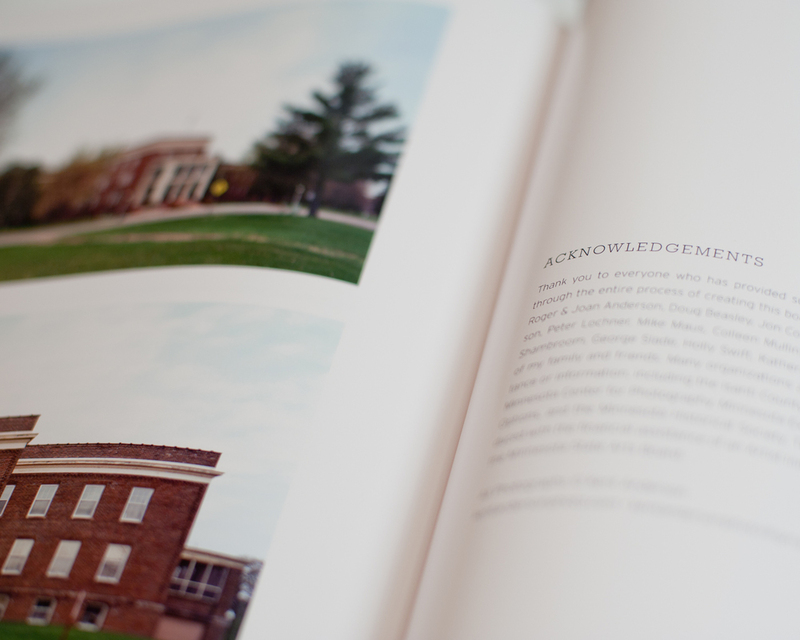 The Cambridge State Hospital book is finished and printed! Due to the high cost of quality on-demand printing, I was only able to print eight copies in total. Thank you so much to all the friends and family who assisted me in finishing this massive project. Special thanks to Peter Lochner for the beautiful design work. Thank you also to the Minnesota State Arts Board's Artist Initiative grant which made this project possible. Kent Anderson is a fiscal year 2010 recipient of an Artist Initiative Grant from the Minnesota State Arts Board. This activity is funded, in part, by the Minnesota arts and cultural heritage fund as appropriated by the Minnesota State Legislature with money from the vote of the people of Minnesota on November 4, 2008.